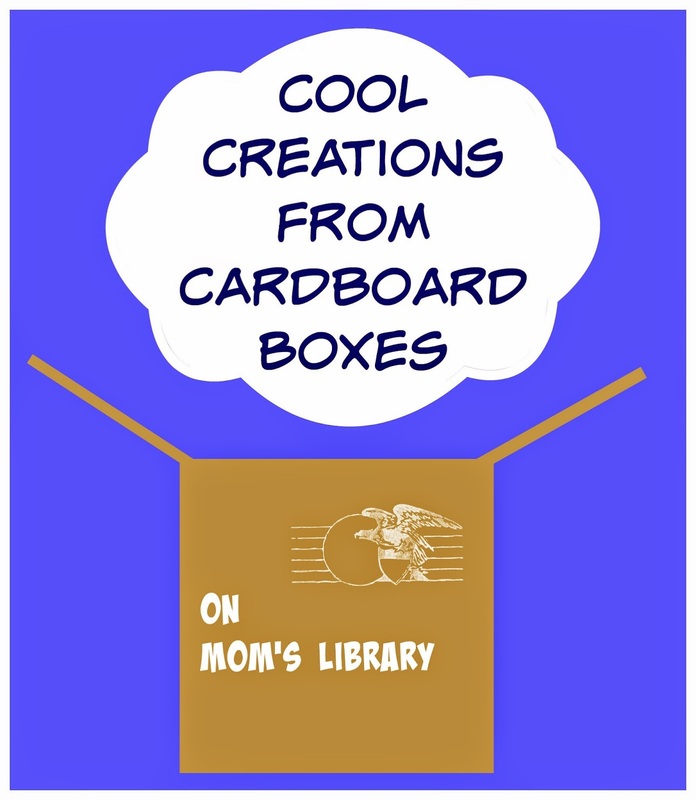 My Cardboard Box Features This Week! 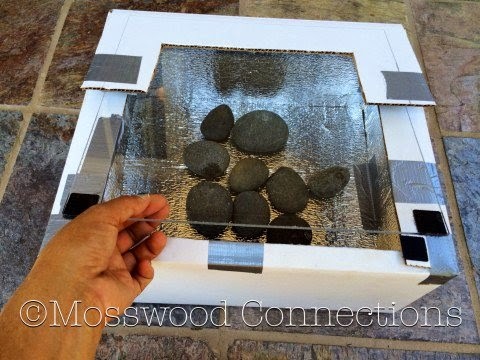 Mosswood Connections reused a cardboard box to make a Solar Oven! 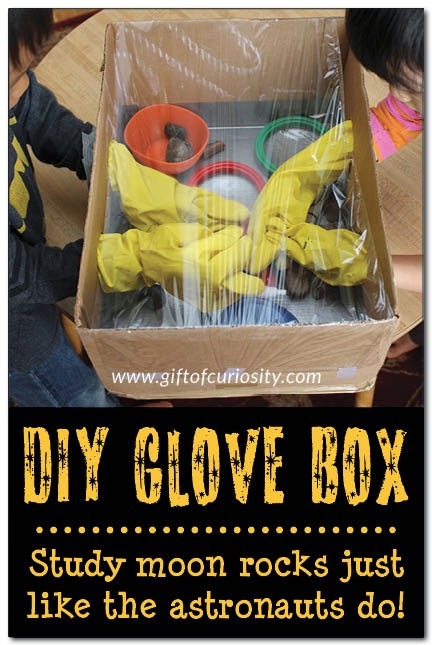 Gift of Curiosity changed a cardboard box into a DIY Astronaut Glove Box! 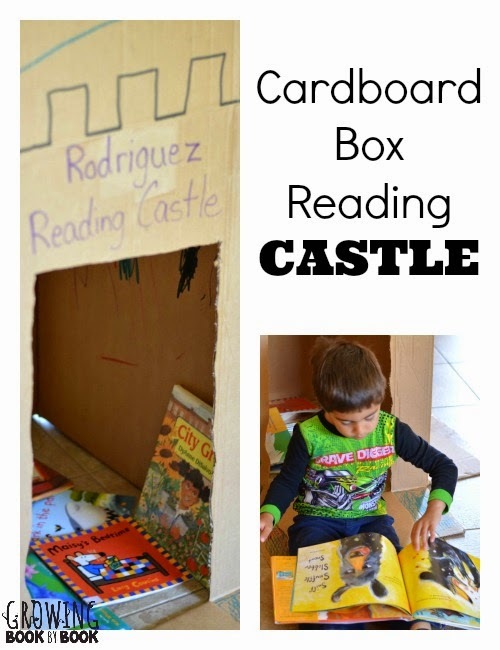 Growing Book by Book transformed a cardboard box into a Reading Castle! 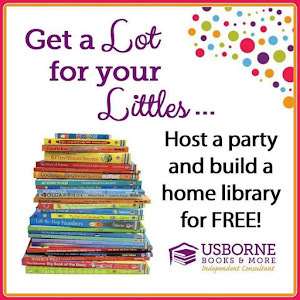 This week we are giving away a $40 Science Curriculum Pack from New Leaf! 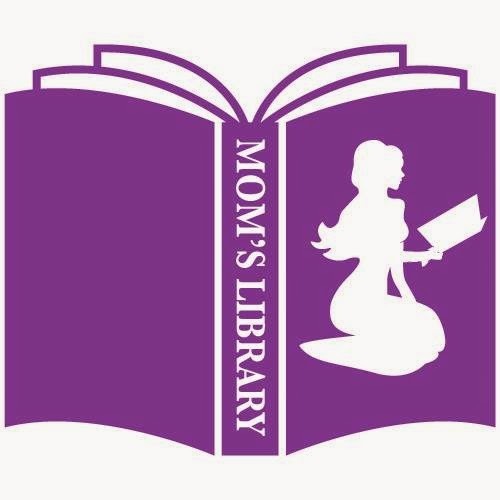 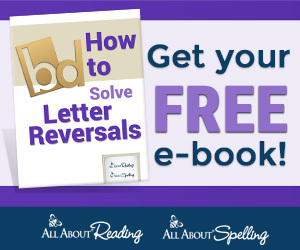 Read a full review at True Aim!